I really feel the need to buy twelve of these individual egg cups and delicately place each of our eggs in them every single week so they look pretty in our fridge. Yes, I'm a freak. I don't know what it is about eggs, but there are so many unpractical tools for them and I want them all. Note: hard boiled egg slicer. As Luke reminds me every day, a great egg slicer is also called a knife. I always respond that I can never get them perfectly even when cutting with a knife, so... did I mention I'm a freak? These lovelies are made in Portugal by Margarida Fabrica. Peach bellinis. Need I say more? Mushrooms and horseradish are about the only two food items I don't like, but I do want to wake up every morning and drink coffee out of this mushroom mug. Made by Julie Clark. We are anti paper towel over here, so pretty linens are everything. (Also, microfiber cloths. They are seriously everything if you are trying to reduce waste in the kitchen.) 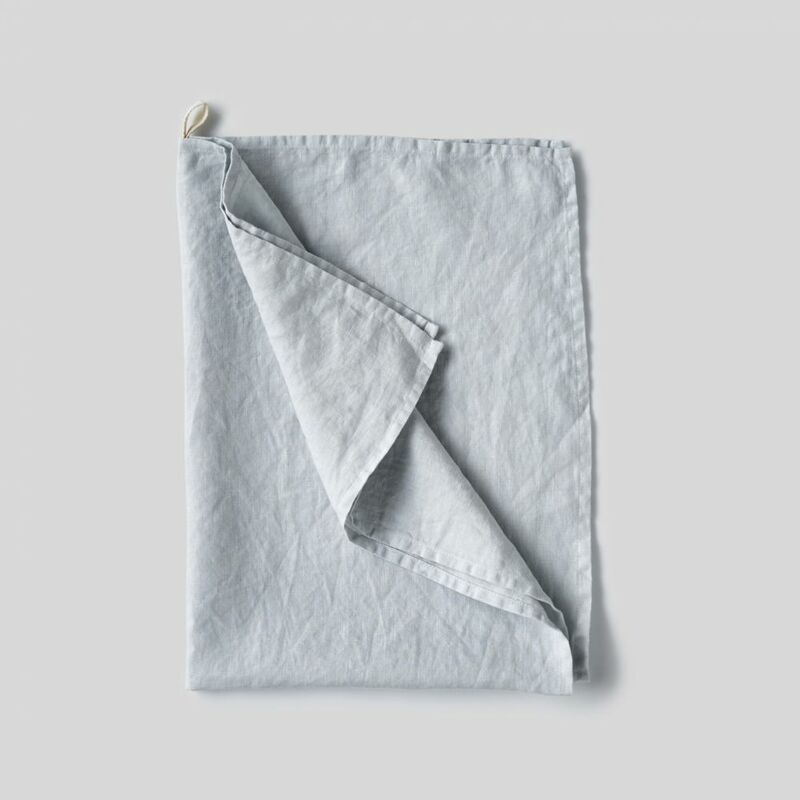 I love these pale blue, linen tea towels from In Bed Store. I also love their peach linen duvet cover, but Luke already let me paint our pantry pink, so I think he's had enough "girl" for one household. Okay... so this item is actually sold out, but I just had to share it. I received these as a Christmas gift last year from the company I worked at in Nashville. They are my favorite thing in our kitchen. I am now convinced everyone needs massively oversized salad servers. Be on the look out for a pair and if you find some, send them to me because I will be getting them for everyone for Christmas. Please and thank you. 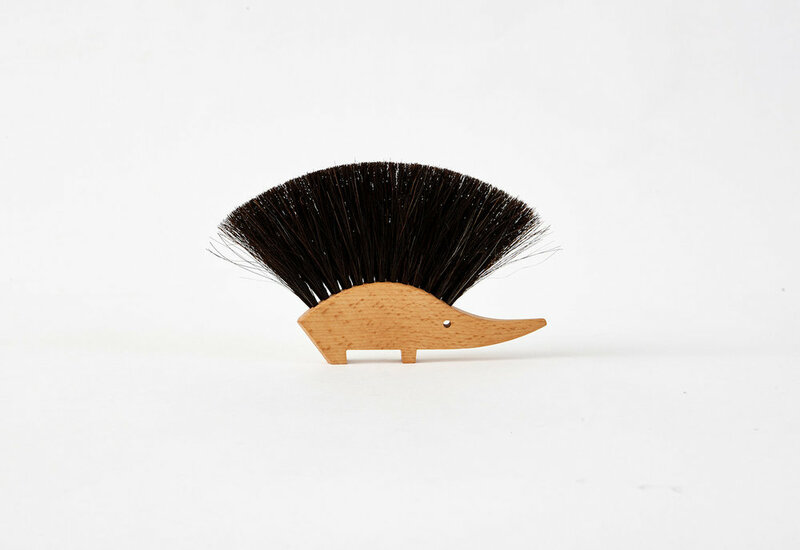 This is sold out too, but I never knew I needed a table brush until now. Also, what's a table brush?